July 24, 2015 – The road trip is at a close, and the CSBR team is heading home to the Front Range. 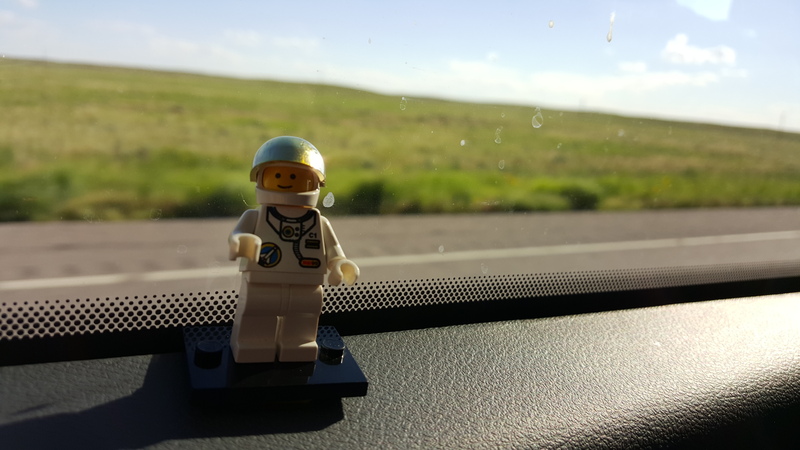 The group covered over five hundred miles across the Northeastern plains of Colorado this week and made connections that will benefit the entire state. The final day of the Aerospace Development Road Trip began in Wray with Luke Cure of FarmReign. 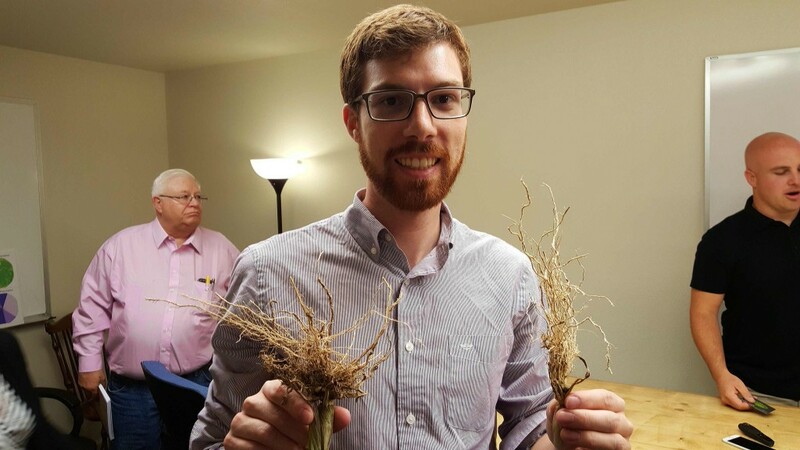 FarmReign is a precision farming business that focuses on consulting and technology development that assists farmers in finding the most efficient ways to use their land. 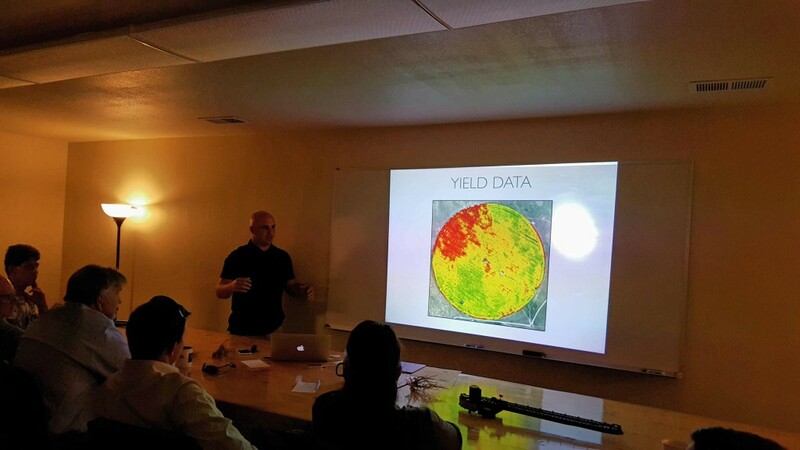 Using modern technology like satellite imagery and GPS associated data points, FarmReign can greatly increase the product on farms across eastern Colorado. 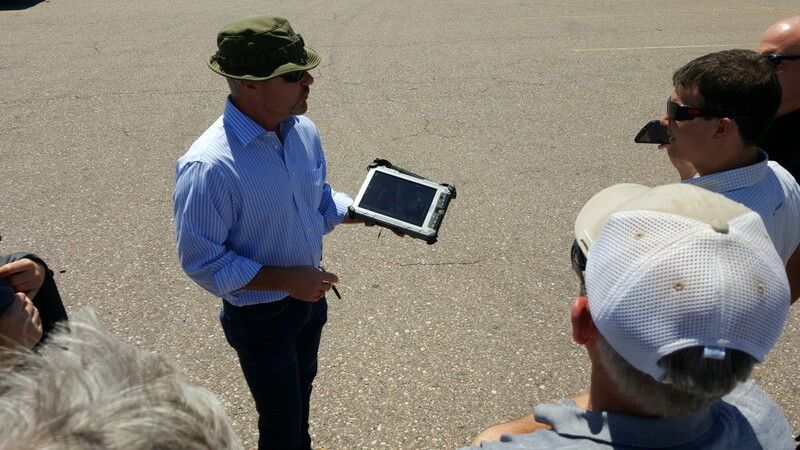 While in Wray CSBR was treated to a UAS (Unmanned Aerial System) demonstration from Unmanned Experts, a firm in the area using UAS to map and coordinate farm productivity. 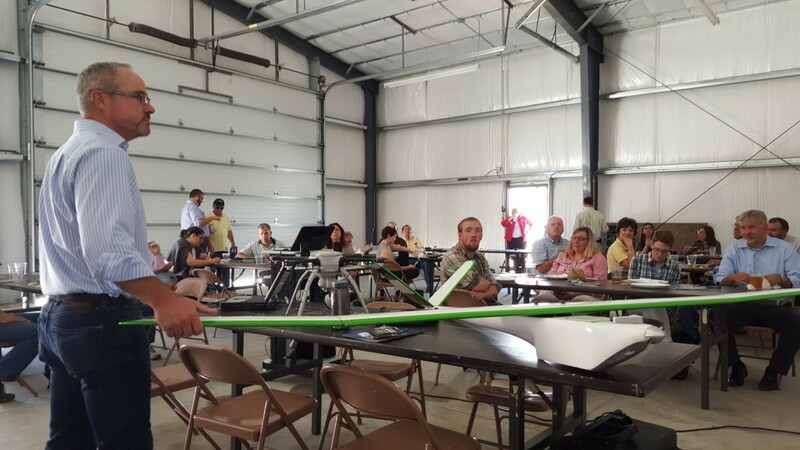 By using enhanced UAS mounted sensors, Unmanned Experts can find precise information from each farm plot, including the exact number of corn stalks in a cornfield. This information and technology can assist farmers in getting the most from their crops, allocating resources only where they are needed, instead of treating every zone of the crop exactly the same. 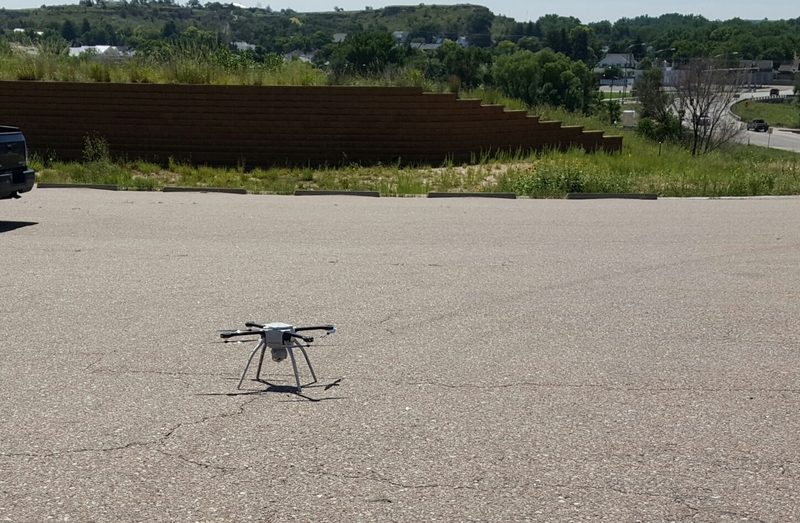 The CSBR group also met with representatives of UASUSA and UASColorado, two organizations advocating for UAS use in the state and around the nation. 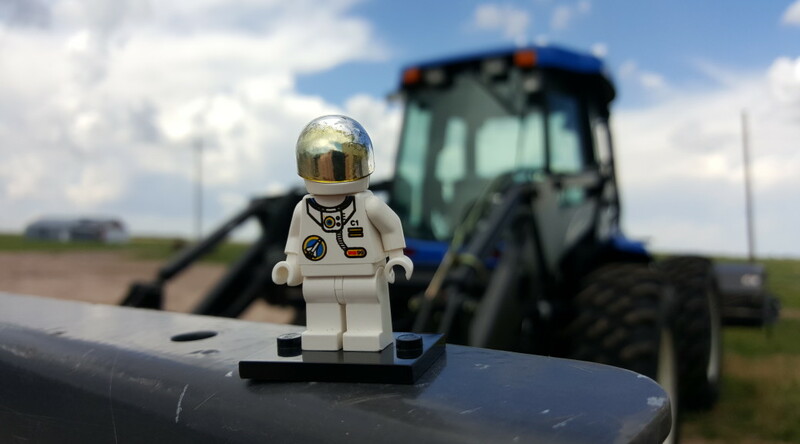 Both businesses seek to fill a need for precision data gathering in the agricultural sector, using space-based technologies like GPS tracking. 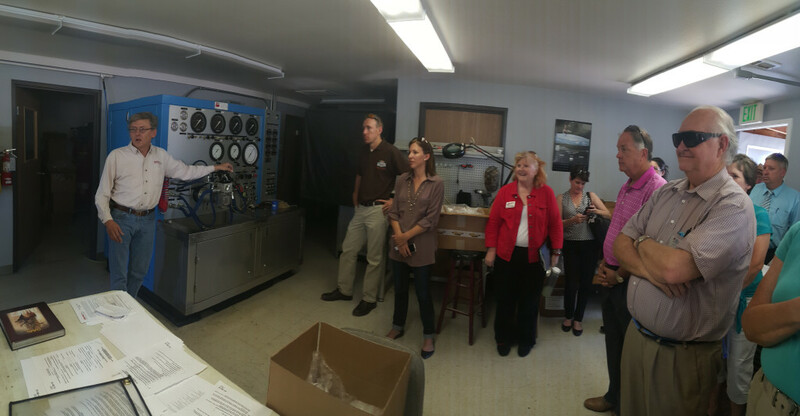 After a great meeting at the Wray airport, the CSBR group traveled to Akron. Akron is home to the Colorado Plains Regional Airport, a hidden gem of Colorado aviation. Colorado Plains Regional Airport has an enhanced runway that supports aircraft as large as a Boeing 737. On the Akron airfield there are two manufacturing businesses that conduct business internationally. Redline Aviation is a producer and distributor of personal aircraft accessories, notably power drivers (for moving small aircraft), tow bars and maintenance equipment. Hayes Aviation offer a complete line of aviation services for general and corporate aviation including advanced composites, plane refurbishment and restoration. 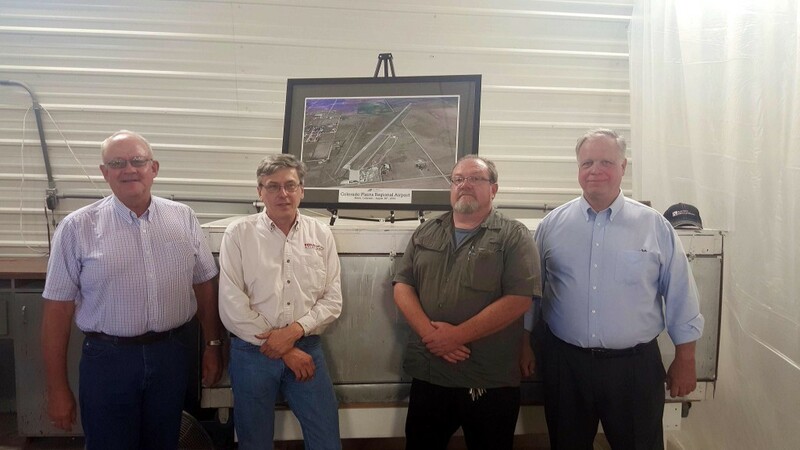 After touring Hayes and Redline, the CSBR delegation headed to the Washington County Event Center to give a presentation and meet with community members. The CSBR delegation spoke about the many opportunities that are available to local communities from businesses such as Lockheed Martin, Ball Aerospace, and United Launch Alliance and also from academic institutions like Metropolitan State University of Denver. 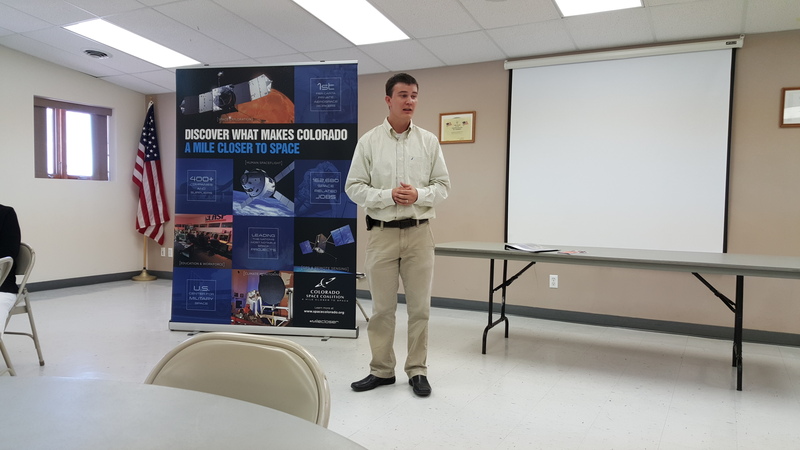 These opportunities can be used to develop area businesses and to grow the aerospace industry throughout the state of Colorado. With that, CSBR wrapped up the annual road trip, but look forward to meeting with many more communities in the coming year.